Athena Health launched its operations in 1997 in medical practice and birthing procedures, in San Diego, California. However, when Cloud computing came into vogue, the founders of the company, Jonathan Bush and Todd Park, integrated cloud computing into its operations. It started providing cloud-based services to its customers in their core domains. The company also has operations in Belfast, Maine; Atlanta, Georgia; Chennai, India; Princeton, New Jersey; Austin, Texas, etc. The company provides services in the field of women’s healthcare including childbirth. The company has revenue of US$752 and an employee and client strength of 4,619. It offers benefits of creative workspaces, food trucks, lawn games, a casual dress code and most importantly discounted gym memberships to its employees. At Athena Health, the people make the real difference in the operations, right from client teams monitoring client performance to the clients themselves. With its intricately created network of cloud based software, knowledge base and information backbone, the company facilitates the working of health care services, as they should. Athena Health can become the envy of any well-known company in the health-care space with its exponential growth path. 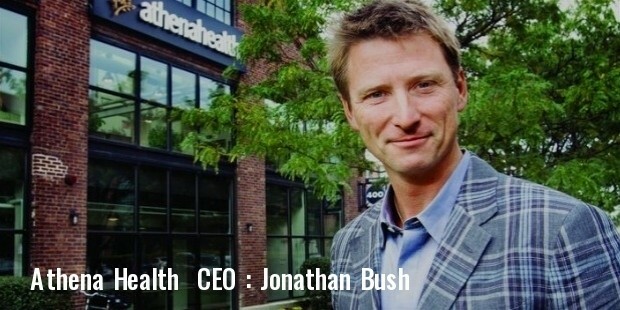 Started in 1997 by Jonathan Bush and Todd Park as a medical practice and birthing service, the company introduced Athena Collector, in 2000. This was its cloud-based revenue cycle and practice management system. In 2006, it introduced Athena Clinical, which was “the first economically designed, service based”, electronic medical records system. In 2007, Athena Health Inc announced its initial public offering in June 2007, at a price of US$18 per share. Today, it is traded on the NASDAQ under the symbol ATHN. In 2008, the company introduced Athena Communicator, which managed phone calls from customers. This product evolved into a suite of patient engagement services. 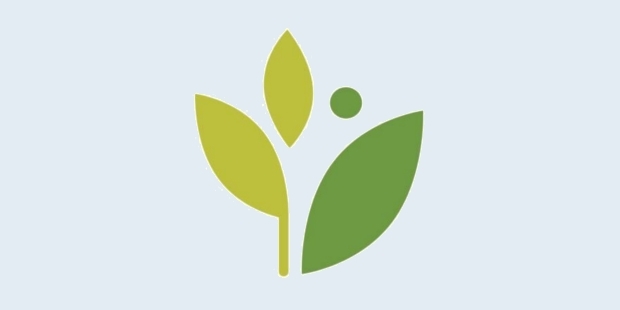 Athena Health purchased Anodyne Health in 2009. A merger of the two companies came to be known as Athena Coordinator Analytics, a service for health systems. In 2001, Athena Health bought out Proxsys LLC, a care coordination company to launch Athena Coordinator, for order transmission, and in 2012, Healthcare Data Services was purchased to introduce Athena Coordinator Enterprise to cater to the healthcare needs of enterprises. 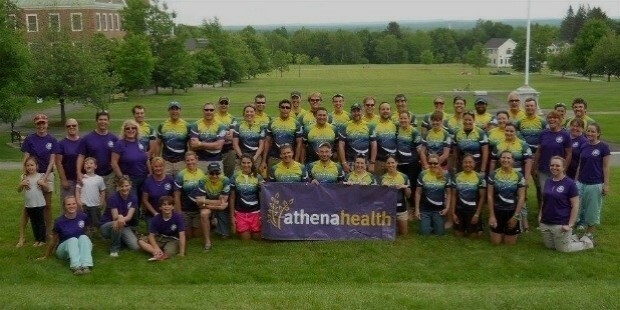 In 2013, the Epocrates mobile brand became a part of the Athena Health family. Later in January 2015, it was Razor Insights that earned this distinction. The latter purchase extended Athena Health’s position in the healthcare industry into a 50-bed hospital. Each function of Athena Health’s cloud-based EHR software is so integrated into its services that it speeds up the procedure of providing quality healthcare to patients. Athena Health strives to connect patients to high quality healthcare using their strategic position in the healthcare industry. It also offers cash grants apart from offering its core services outside its client base to people who actually need them, without expecting anything in return. It helps patients using its services, re-built their lives by providing them volunteering opportunities in its social initiatives. For the fifth year in a row, the Boston Business Journal has honored Athena Health with the Best Place to Work for in 2015 Award. The Company has figured in the 2014 list of Deloitte Technology Fast 500 companies for its fast growth. What is more, it was also ranked seventh most innovative growth company in the Forbes list of “most innovative growth companies” in 2014.